“Governmental Mandates” and “Personnel Shortages”, which directly impact the financial environment of a hospital, ranked as the second and third concerns, respectively. “Assuring patient safety and providing quality care is the No. 1 job of hospital leaders,” says Deborah J. Bowen, FACHE, CAE, president/CEO of ACHE. 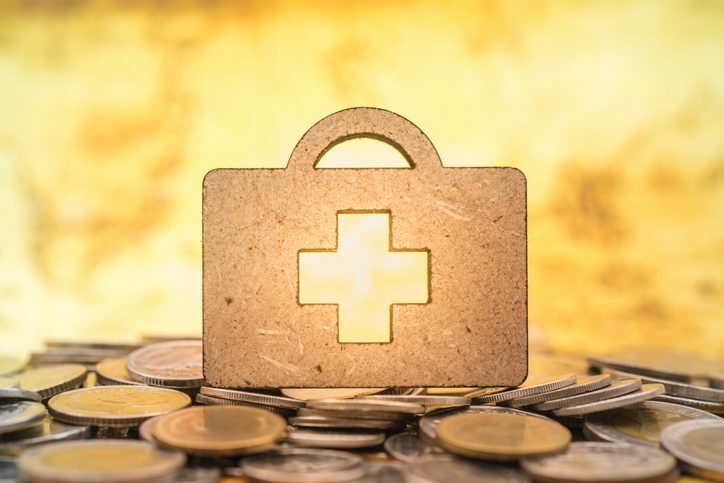 In their efforts to accomplish these goals, hospital CEOs face increasing pressure as the financial burdens of their hospitals grow. Partnering with VIE Healthcare will empower CEOs to tackle the financial challenges of their organizations. VIE Healthcare’s expertise and attention to detail will help your organization decrease cost and improve value and efficiency, easing the financial burden that every hospital faces.